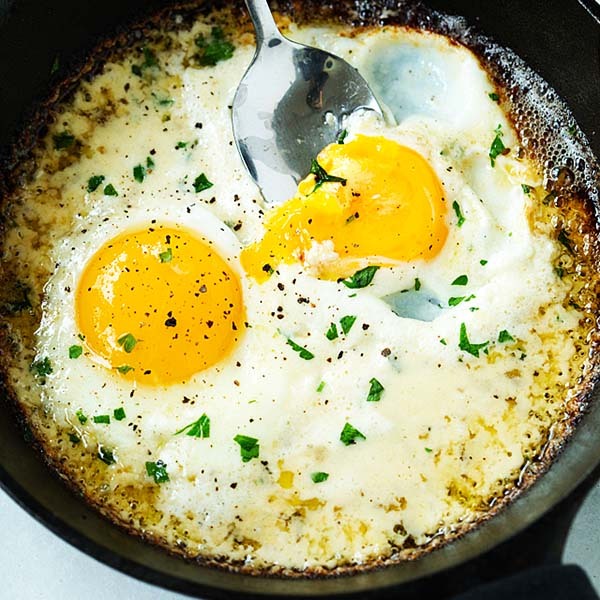 Parmesan Eggs - creamy skillet eggs that redefine breakfast for champions. Loaded with heavy cream, Parmesan cheese and butter, these eggs will change your mornings forever. These Parmesan Eggs will make waking up in the morning a lot easier and tastier. In fact, they will completely redefine breakfast omelets or eggs, and give you a new taste profile of what breakfast for champions should be! Imagine barely cooked egg whites with runny egg yolks, intermingling with heavy cream and Parmesan cheese mixture, with bubbly melted butter. Yes, these creamy Parmesan eggs are absolutely scrumptious and you should be making them tomorrow morning, pronto. Who would think these simple ingredients could make such delicious magic in a skillet? Thanks to Chrissy Teigan’s Cravings cookbook. These eggs are simply epic and marvelous!! 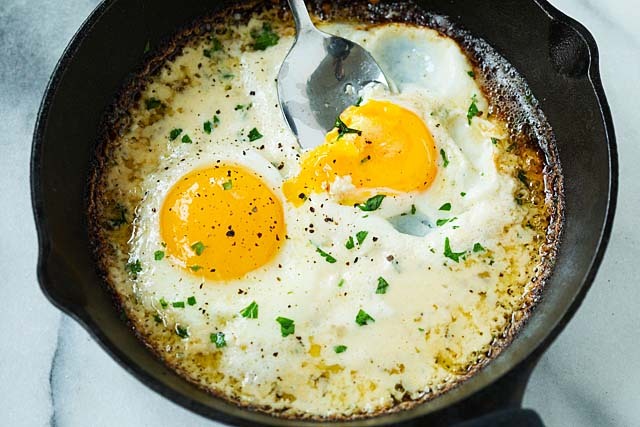 How to Cook Eggs in Skillet? For this recipe, timing is everything as you want to cook the egg whites until they are set while the egg yolks are still runny. However, you want to keep the Parmesan cheese golden brown and not burned. The secret is to cover the skillet with its lid, so the hot steam would help set the egg whites in a few short minutes, and the Parmesan cheese won’t get burn. Remember to turn off the heat as the egg whites are almost set, as the remaining heat in the skillet will continue to cook the egg whites even when the heat source is turned off. This is the new breakfast for champions in your family, but you will need the following recipes for a complete breakfast meal plan. 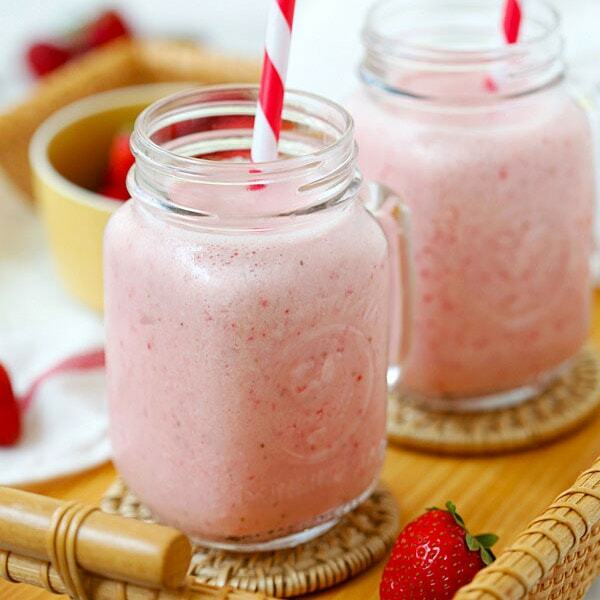 Try my recipes and I will guarantee you that you actually do look forward to waking up in the morning. Say goodbye to the SNOOZE button and say hello to these new eggs in your life! 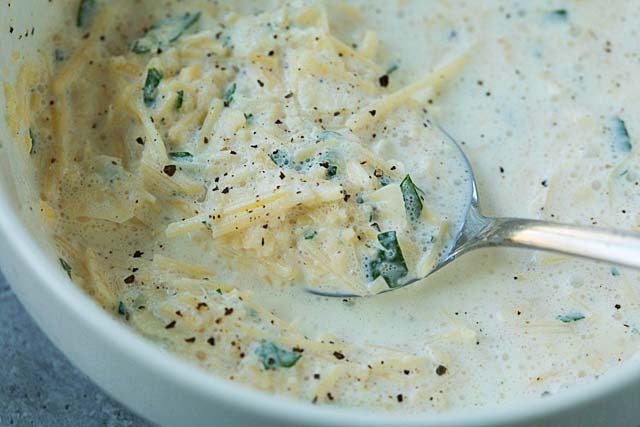 In a medium bowl, whisk together the Parmesan cheese, cream, parsley, salt, and pepper. Using a six-inch skillet, heat one tablespoon of the butter over medium-high heat. Add half of the the cream mixture to the skillet and cook until the mixture is bubbling all the way through, about 1 minute. Crack two eggs into the skillet and cook until the egg whites are set but yolks are runny, about two minutes. Cover the skillet with its lid to help cook the egg whites faster, and before the Parmesan cheese is burnt or turn dark brown. Season the eggs with a wee bit of salt, ground black pepper and garnish with some chopped parsley. Repeat the step above and cook the remaining. Serve the eggs with a hot sauce, if you like. this looks so good! I am going to have this for supper today! Awesome, try the Parmesaan eggs, so good! Just made this for breakfast this morning, and Lordy it was delicious! It only took a bit over a minute after I added the eggs for them to be done, I peeked under the lid and they were done. Definitely need some bread to sop up all the savory goodness. I ised an 8 inch Teflon pan, which worked perfectly and the whole thing slid out easily, if you use a cast iron pan it’d better be well seasoned. 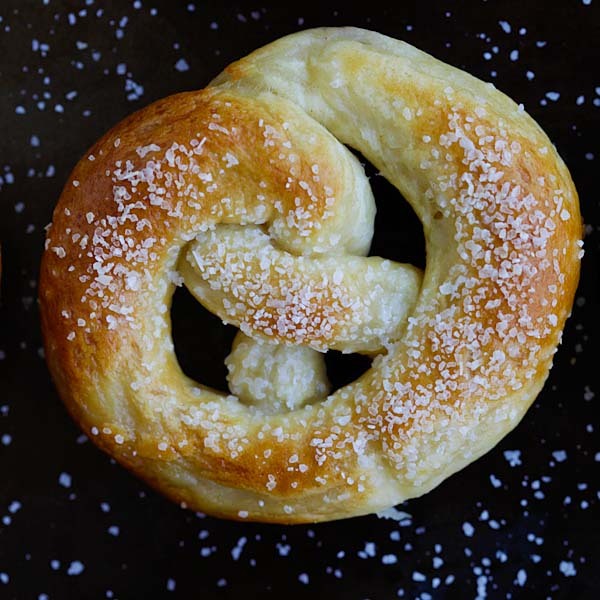 Another wonderful recipe, quick, easy, and delicious! Hi Sev, I know, this is is the BESTEST breakfast eggs you can make!!! This Parmesan eggs recipe is bomb.